You settle down after a long day as you look for your book of choice. There’s the classics, horror, romance – well, basically whatever your friends recommended. Although those books are loved and adored for their own reasons, there exists another world of book genres that are noticed less by the public eye. Either because of its rarity or stereotypes, these categories are dismissed under most of our noses, lurking in the dusty confines of your local bookstore and library. Here is a list of some of the most underrated genres and categories that readers should be aware of. Sometimes people fall under the misconception that short stories lack depth and content because of its lower page count. 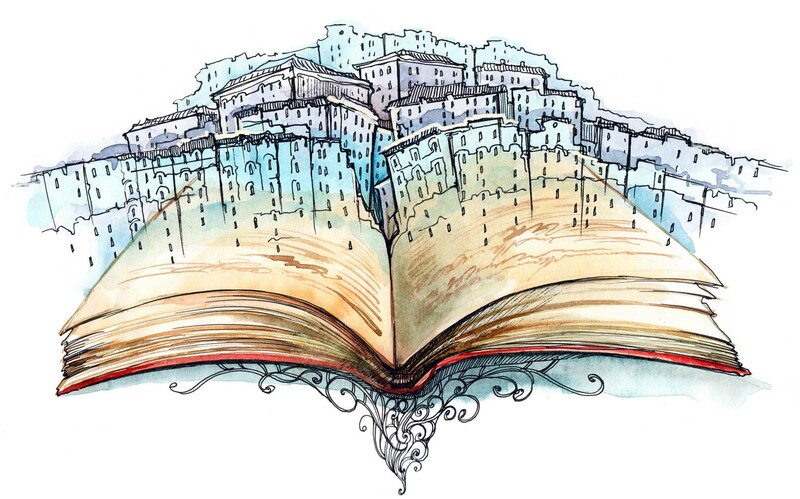 The thought of short stories can also seem unappealing to those that want to immerse themselves in a book, cringing at the thought of finishing before you even feel involved. However, short stories can actually be tremendously rich with content, giving the reader quick but rewarding satisfaction when they finish. Whether you are short on time or hungry for a good plot, short stories may be the way to go! Good authors to start with would be Alice Munro or Edgar Allan Poe. What is experimental fiction? Carefully termed by what it isn’t, experimental fiction is a genre that defies all other genres you are familiar with. It thrusts you into a realm of uncertainty, urging you to think on completely different levels and read in different ways. For example, Jonathan Safran Foer’s Tree of Codes is a snipped up version (literally) of Bruno Schulz’s The Street of Crocodiles and its contents are everything you wouldn’t expect from a book. Some readers reel at the idea of reading books that are for younger audiences, grimacing at the “shallow” themes and subjects. Despite its simplicity, many kid’s books showcase important lessons. They also act as a good way of rediscovering childhood memories and finding ways to relate to the little ones! For example, The Little Prince and Where the Wild Things Are never lose their charm no matter how old you are. The media has often given the Science Fiction genre an unappealing look: geeks in thick glasses, delusional recluses and billions of UFOs. However, if we consider the genre with a more encompassing perspective, we can see its a menagerie of philosophical ideas, futuristic innovations and even warnings for society. George Orwell’s 1984 and Mary Shelley’s Frankenstein further prove how intriguing this genre is. People tend to think that graphic novels are not as “good” as original novels because of their emphasis on illustration and dialogue rather than narration. Some parents even restrict their children from reading too many graphic novels, urging them to read something with more “literary merit.” However, graphic novels are wonderful quick reads and almost always have quality dialogue; many are also reflections of real-life issues and highlight important themes such as Joe Sacco’s Safe Area Goražde and Art Spiegelman’s Maus. There are many books out in the world; just because a book isn’t noticed doesn’t necessarily guarantee poorness. Rather, it’s best to keep an open mind when looking through your local bookstores and libraries. Find potential within the folds of every book. Who knows what surprise you’ll run into!